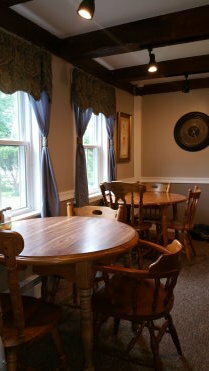 Three nutritious meals a day are served in the Dining Room. Snacks are available at any time. 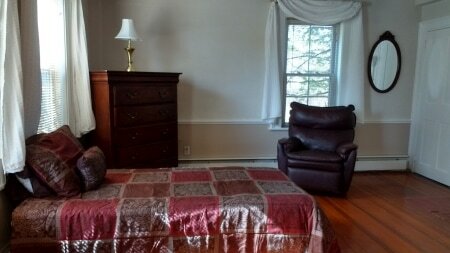 The Inn offers private- and semi-private bedrooms, altogether there are nine bedrooms. Semi-private bedrooms can easily be turned into private rooms. Residents are encouraged to decorate the rooms with their personal items.